Oh so cute!! I started last night and in no time at all I had this sweet little one all made. 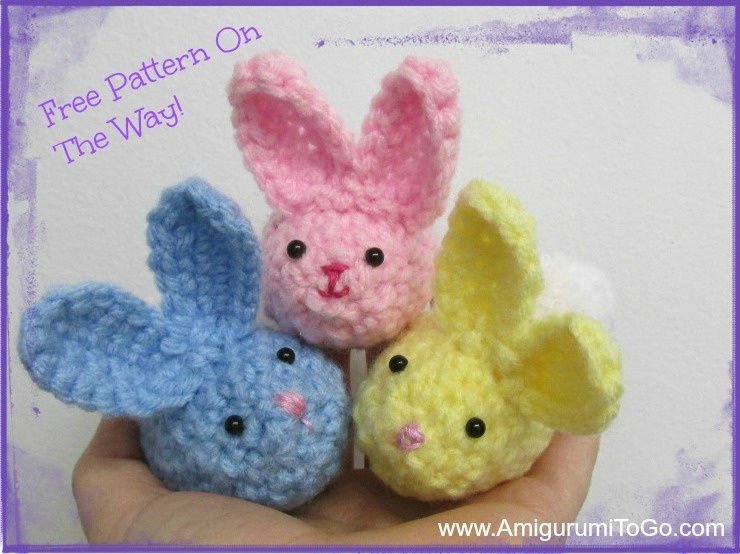 Check back tomorrow... fingers crossed all goes well and I'll have a video tutorial ready too for my youtube channel but if not I'll go a head and release the written pattern tomorrow morning afternoon 4/6/2014. is the pattern out yet? So cute, I hope them.